Federation and our Member Utilities contribute greatly to charities and community events throughout Alberta. CEO Rescue in the Rockies raised over $680,000 for STARS!! We shot for the moon and kept going to the STARS! The seventh annual STARS Air Ambulance CEO Rescue in the Rockies was a phenomenal success, with over $680,000 donated to this vital lifeline in the sky. On June 15, 2018, four Alberta CEOs – our own Executive Director Tom Kee, ATB Financial President Dave Mowat, ENMAX Corporation President and CEO Gianna Manes, and Peavey Industries LP President and CEO Doug Anderson – were airlifted and dropped off in the mountains west of Calgary. If they wanted down, they had to fund-raise $400,000. They flew right through that target and kept on going. Albertans, Alberta businesses, and our gas co-ops came through for STARS! Every CEO had their reasons for wanting to be there. For Tom and the Federation, it was all about the rural communities. Our natural gas system of 80 utilities stretches across this province. Rural communities are where we live, work and play. We know that when emergencies happen, the nearest hospital or ground ambulance could be hours away. Unfortunately, we don’t always have that amount of time, so thank the stars that STARS is there for us to get us to help when we need it the most. It was fitting that when the CEOs had come down from the mountain and a thank you banquet was held, the guest speaker was a Very Important Patient who just happened to be a member of our Harvest Hills Gas Co-op. Since 1985 STARS Air Ambulance has been a beacon of hope for when our community members need it most. They have flown nearly 40,000 missions, and average eight missions per day across Western Canada. 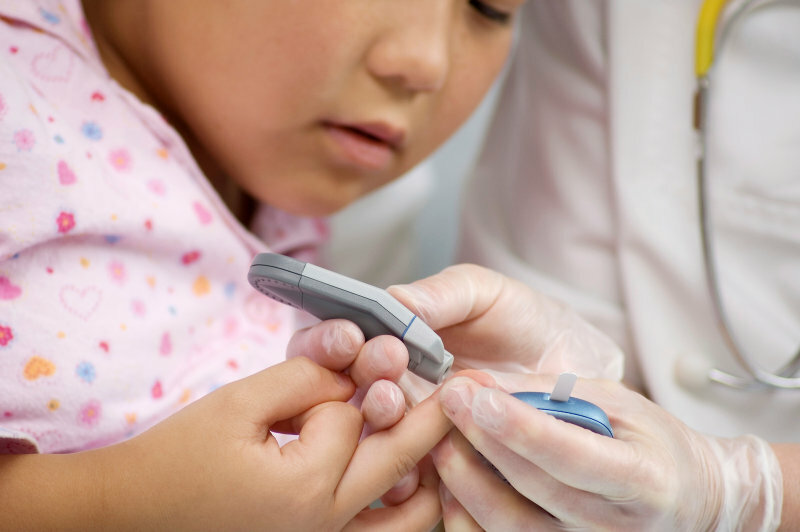 They are that vital lifeline to hospitals for when emergencies happen. STARS has been putting on the CEO Rescue in the Rockies for seven years now. Over those years, the community leaders who have needed rescuing have managed to raise over $5 Million through this unique fund-raising adventure. The funding helps STARS to: provide ongoing specialized emergency medical training for STARS doctors, nurses and paramedics provide critical care training to rural health care providers through STARS’ Mobile Education Unit acquire the latest sophisticated medical equipment inside the helicopter’s intensive care unit environment, and more. $113,900 to Kids Hospitals in Alberta!!! Alberta’s kids gained from five decades of the gas co-op movement! 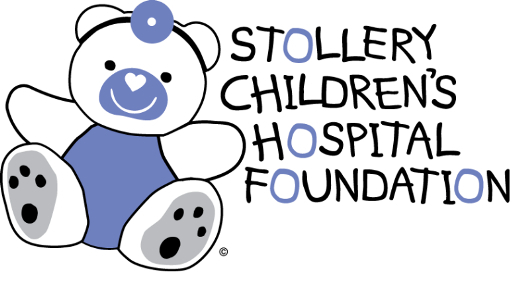 As part of our 50th anniversary celebration in 2014, our utilities gave back through a special fund-raiser for both the Stollery Children’s Hospital in Edmonton, and the Alberta Children’s Hospital in Calgary. Dubbed FedGas 50th For Kids, it also marked the first time that both Children’s Hospital Foundations partnered on the same fund-raiser! It was a great fit because in all our communities, kids are the centre. Kids are what brings a community to life, and when a community loses that spirit you feel the difference. We wanted to keep that spirit and make sure that our kids have the help they need when they need it. Our utilities, partners, and individuals responded in droves. By the end of our 50th anniversary year, we were able to present over $114,000 to the two Children’s Hospital Foundations! Each Foundation received half the total. With thanks to everyone that participated, sick kids in this province will continue to have the excellent care when they need it most, and give them the fighting chance they need to return to their communities! The Fort McMurray wildfire was a shock to all Albertans. Never before had we seen evacuations on such a massive scale, with an entire city needing to find temporary homes. 88,000 people had to flee, and 2,400 homes and buildings were destroyed. Albertans opened up to make sure every evacuee was comforted and found a place to stay. The Canadian Red Cross was at the forefront of organizing the effort to help evacuees in their time of need, and to help them eventually return home. For weeks, the Red Cross building in Edmonton was jampacked with both volunteers and evacuees. Our Member Utilities were touched by the incredible efforts of the Red Cross and Albertans to respond to the crisis. Our utilities banded together under a common cause to help raise funds for the Canadian Red Cross 2016 Alberta Fires Response. In less than a month, our utilities raised $50,000 for the Red Cross effort! It was just one part of an incredible show of support from everyone. To date, the Canadian Red Cross has raised over $189 Million from donations, and received $104 Million from the Government of Canada and $30 Million from the Government of Alberta. Curling is part of the fabric of Alberta’s rural communities. To help encourage excitement for the sport, and the development of healthy and active lifestyles, the Federation has been helping the next generation Learn to Curl. 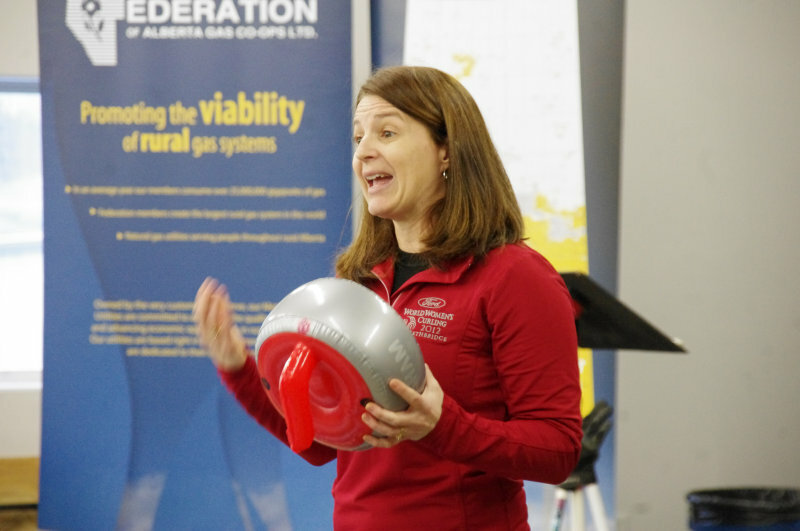 In partnership with two-time national champion Heather Nedohin, our Learn to Curl events have brought a world-class experience in curling directly to rural students. Since 2016, we have staged Learn to Curl events at various curling clubs across Alberta. Students from the surrounding communities were given the chance to learn about the sport from Nedohin. For many, it is their first chance to learn about curling – and what better way to learn than from one of the most accomplished curlers in the world! From a short classroom introduction to the sport to actually getting out on the ice, the kids beam with energy and smiles the entire time. The Curling Clubs also benefit from more people in the community looking to spend some time curling, and some new junior leagues have been helped by the Learn to Curl clinics happening to come to their hometown! For the past four years, Ste. Anne Natural Gas Co-op Ltd. has been improving the lives of kids in need through their support of the Kids with Cancer Society. Four years ago, they began a yearly Charity Golf Tournament for the Society, and have managed to raise over $7,200. They do it because the co-op believes in what the Kids with Cancer Society embodies. It is a key component in providing support to children and families going through one of the most difficult times. The Kids With Cancer Society is an Alberta-based charity serving children with cancer and their families across Alberta and the Northwest Territories. Their mission is to assist children facing cancer, and their families, to better navigate their journey from diagnosis through cure, regardless of how long that might take. They offer family counselling, financial support, and a wide range of programs and services from classroom awareness for the child’s peers, to bedside education and camp participation.